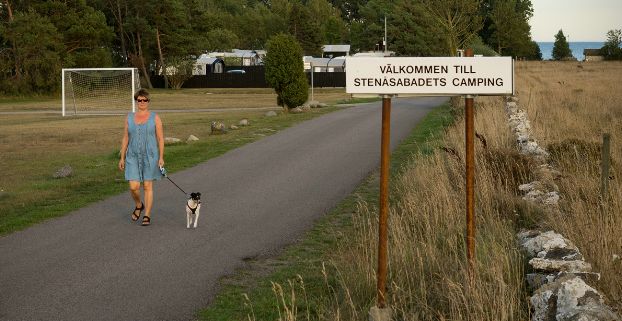 Stenåsa Stugor & Camping is a family campsite situated in beautiful natural surroundings right at the heart of The World Heritage in Southern Öland. 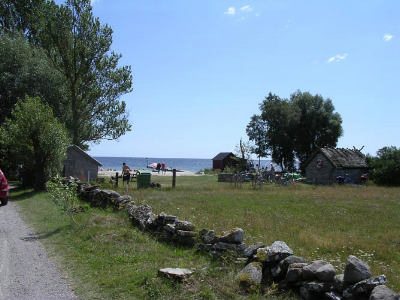 Large meadows by the water surround this quiet oasis, offering a delightful sandy beach with shallow child-friendly water for bathing in the Baltic Sea. 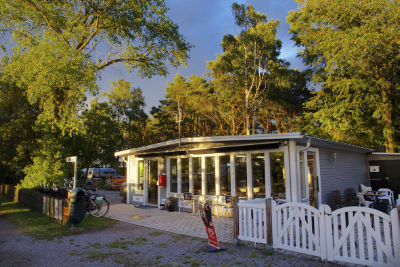 There is a playground for children and mini-golf for the whole family. 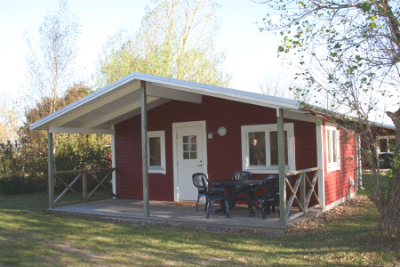 There is a newly-built service house with free showers, kitchen and laundry room. 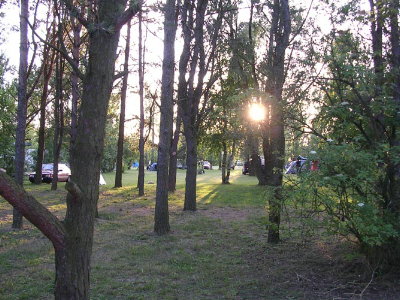 We offer beautiful natural surroundings for all who are interested in nature, culture and birds. 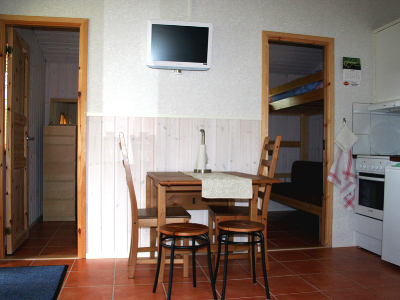 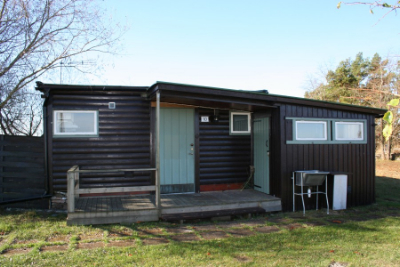 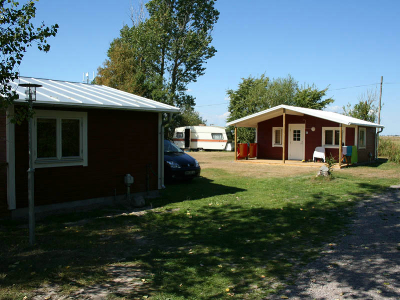 You find 12 cottages of varying size and content at the campsite. 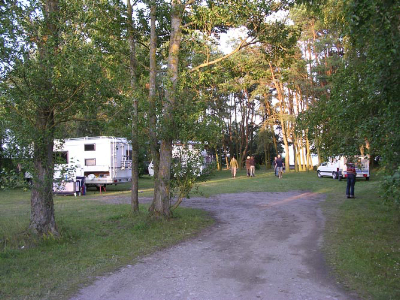 Beautiful family camping place in natural surounding on south east Öland. 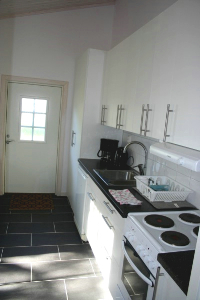 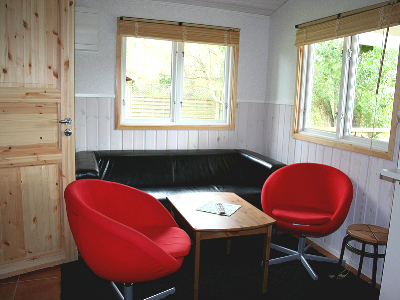 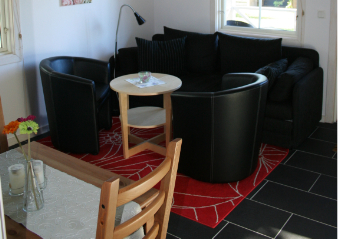 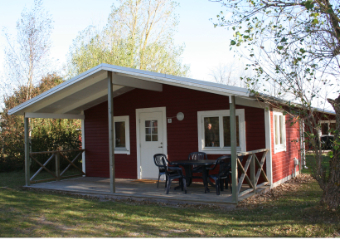 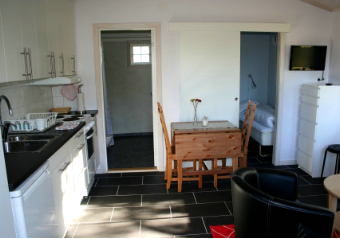 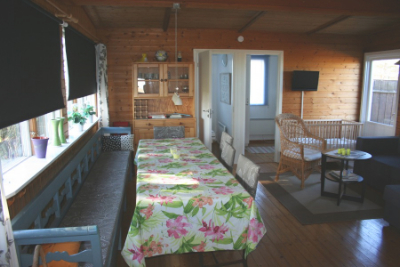 Stenåsabadets Camping has several different types of cottages. 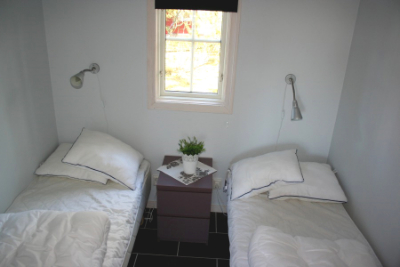 Everything from basic overnight cottages without showers and WCs to fully equipped self-catering cottages. 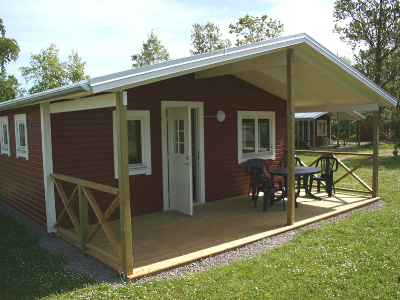 All cottages have private patios.